Self-driving cars seem to be a matter of ‘when,’ not ‘if.’ As for when, it will likely take at least 20 years for truly autonomous vehicles to become common on our roads. In the meantime, there’s no question that vehicles are becoming more autonomous all the time. Safety features that alert drivers of obstacles (and often automatically respond to them) are already common on luxury vehicles. They are increasingly available as options on non-luxury vehicles. Many such features will become standard on most vehicles over the next decade. Some of the move toward automation will be the result of government legislation. An example of this is the recent move in the U.S. by the National Highway Traffic Safety Administration (NHTSA) to require rear-view cameras in all vehicles under 10,000 pounds by May 2018. This is expected to prevent 210 back-over deaths and 15,000 injuries annually. As other technologies are proven to reduce injuries and fatalities, it is reasonable to assume they will also become mandatory over time. If just 10 per cent of vehicles were autonomous, about 50 per cent of crashes and related injuries could be prevented, according to a report by the Eno Center for Transportation. The report notes that self-driven vehicles are free of such human failings as distraction, fatigue, alcohol and other types of impairment. A recent study by IHS Automotive predicts that worldwide sales of self-driving cars will grow from 230,000 in 2025 to 11.8 million in 2035. This will include entirely autonomous vehicles as well as vehicles that have some degree of driver control. It is worth noting, however, that 11.8 million vehicles will only represent about nine per cent of the world’s vehicle sales in 2035. It won’t be until sometime after 2050 that nearly all vehicles will be self-driving, predicts the IHS study — so there will be more of a gradual, long-term evolution towards autonomous vehicles rather than a dramatic, overnight shift. This will give legislators and insurers time to adjust to the new reality. Will liability for accidents shift from drivers to vehicle manufacturers? Will legislation be implemented to ensure that liability remains with drivers, regardless of whether they were in self-driving mode? 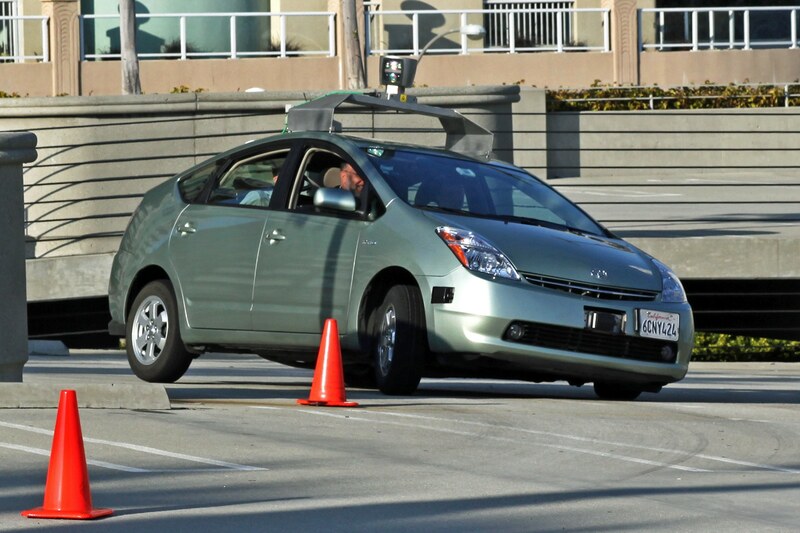 Which self-driving and related safety features should be mandated by legislation? Many such questions will need to be addressed as vehicles become increasingly automated and independent of drivers’ control.